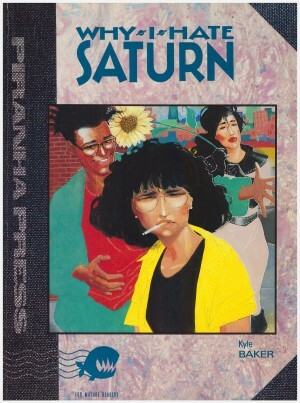 Kyle Baker’s Why I Hate Saturn is a radical book. It’s even more radical considering the time it was made and the circumstances under which Baker created, but what is most remarkable is that it still feels original today even after TV shows have strip-mined most of this material quite comprehensively. 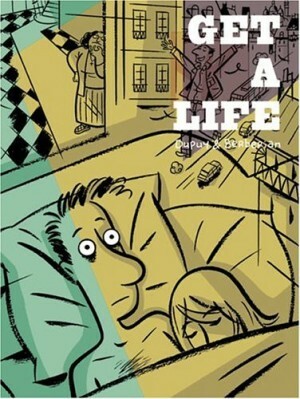 The two protagonists Anne and Rick are late twenty-something writers in New York City. Petite, big-haired Anne is a columnist for a lifestyle magazine and a borderline alcoholic drowning her insecurities in booze, while Rick is an artist dissatisfied with most of the options open to him as an intelligent, sophisticated young black man who isn’t a street kid. The two spend most of their time trading very funny quips with each other in bars around the lower east side until Anne’s sister Laura arrives to interfere with her carefully numb and chaotic lifestyle by injecting some real emotion into it. But if Laura is so mentally unstable that she believes herself to be ‘Queen of the Leather Astro-Girls of Saturn’ then how come she seems to be in many ways more together than Anne? Baker is a tremendously skilled artist who can mix illustration styles as easily as any of his contemporaries like Bill Sienkiewicz, but prefers to put his efforts into telling the story in the least flashy way. He keeps his layouts simple, and concentrates on filling each frame with expressive characterisation, superbly rendered body language and very funny drawings that are beautifully pared down while still dynamic. Unlike a lot of other comics creators Baker also has excellent design skills, and he chose not to use speech balloons in Why I Hate Saturn and instead placed all the text in captions beneath the images. It’s a device not used much since the days of Prince Valiant and Rupert The Bear, but it has the effect of opening up the images and making you pay attention to the characters’ faces. He is very good at drawing emotions so this really works. The final piece of his formidable arsenal of talents is an ability to write hilarious dialogue. Anne, Rick and Laura feel like believable characters and their casually funny and mean conversations pull you in with a zippy rat-a-tat pace that makes every page quotable. 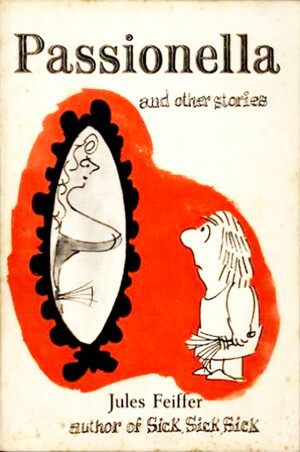 When this book was written, there were no sitcoms about the lifestyle of twenty/thirtysomethings in New York. Baker came up with this years before Seinfeld or Friends and even 25 years later the political and cultural questions Baker zings in his book are sharper than anything those two comedies dared to challenge, especially where racism is concerned. 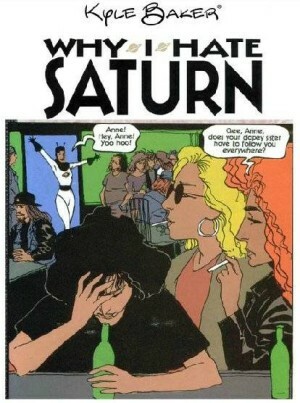 Why I Hate Saturn is extraordinarily witty and well-crafted entertainment. 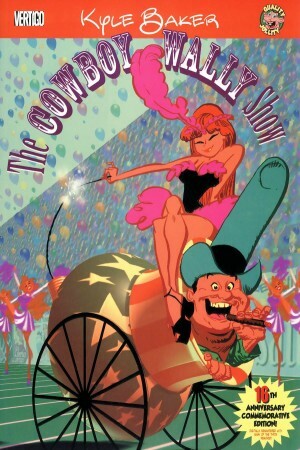 It has a lot to say about the 1990s beneath the jokes and it remains relevant today. 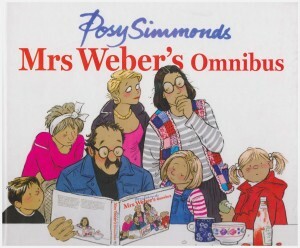 It’s one of the best graphic novels ever and it deserves to be much better known and more widely read. Buy it for those friends of yours who never read comic books and you will transform them into rabid fans overnight.